It wasn't supposed to end this way. 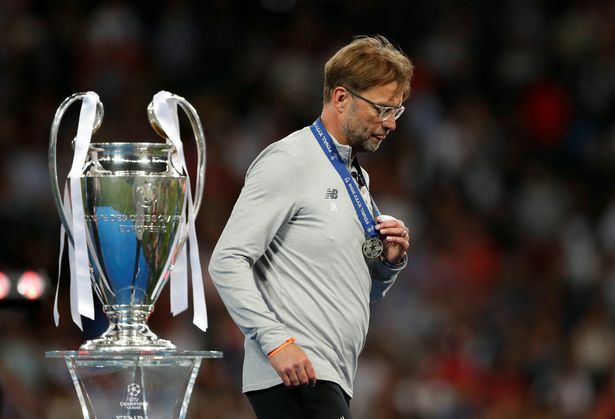 The Reds were always labelled as the underdogs but nobody could have predicted the way that the Champions League final unfolded on Saturday night. I'd travelled up to Liverpool via the Wirral with me fella, brother and a mate to watch the match at Camp and Furnace. I was so excited to head up to Liverpool for the final, I love being in the city in general but even more so for an event like this. We pottered around in the centre and popped to a couple of pubs and the bookies prior to heading to Camp and Furnace. Arrived at the venue after a few ciders and some rum around 5pm-ish and then took our places in front of the big screen.